The only Time Trial Stage Race in the country that we know of! 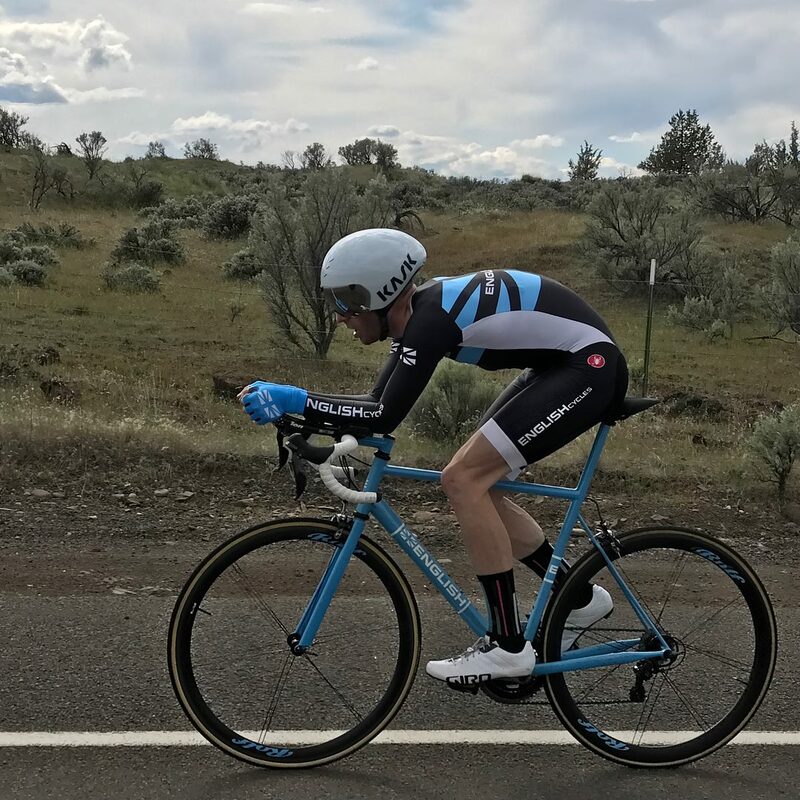 DRVTT offers three challenging time trial courses originating near The Imperial River Company in Maupin, OR. 2019 will be the inaugural edition featuring a Friday evening Prologue. The Prologue is optional as we want to see how it fits in with all of your schedules before making it a part of the overall event. Those competing in this one will, of course, receive extra special recognition Sunday afternoon. Saturday brings our 26 mile loop which tests all your skills as a racer. You'll have a few hours to rest up for the Saturday afternoon 8 mile Hillclimb. Sunday morning brings with it the 47.5 mile out and back from IRC to Bakeoven Summit to IRC. Be sure to stick around for the highly unprofessional awards party post race. Start Times are subject to change as we get more entries. Stage 2 and Stage 3 determined by results of previous Stage.